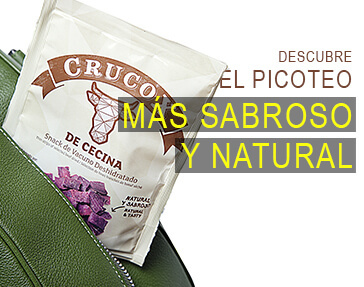 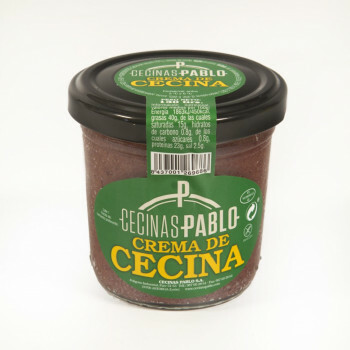 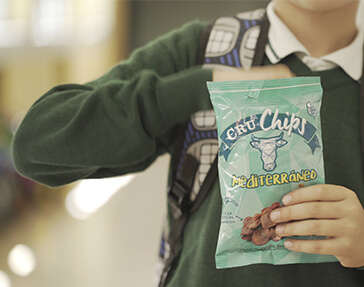 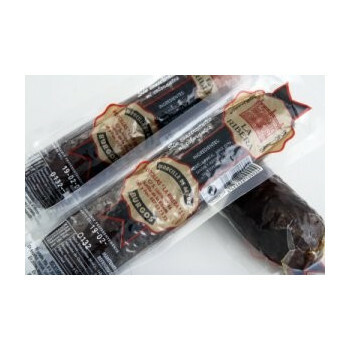 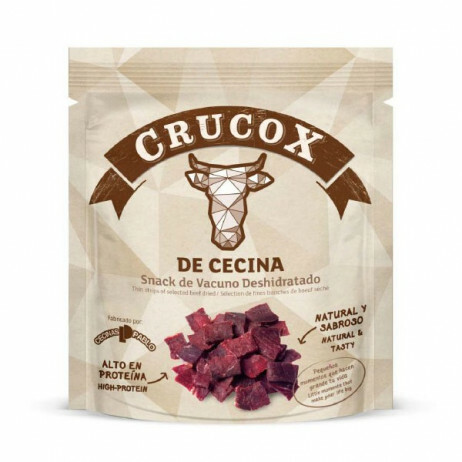 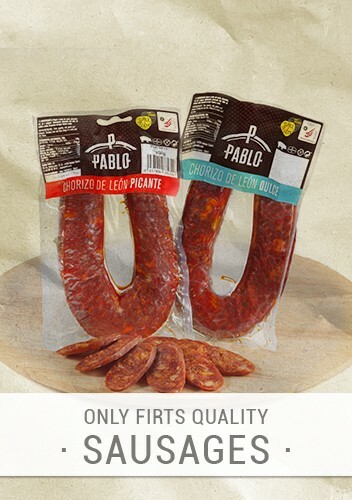 From Monday to Saturday from 9:00 a.m. to 2:00 p.m.
From Monday to Saturday from 4:30 to 8:30 p.m.
Cecinas Pablo 2,00 € Crucox - Dried beef ¡Comprar ahora! 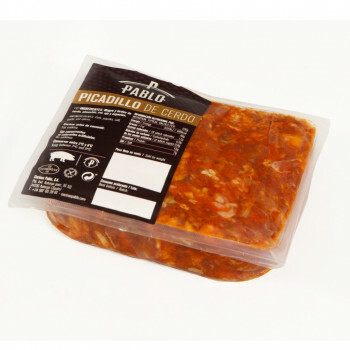 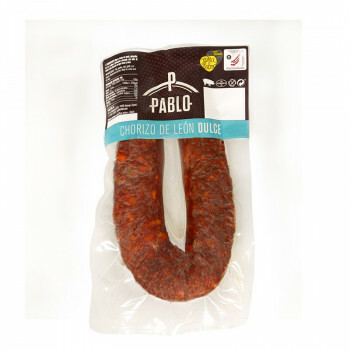 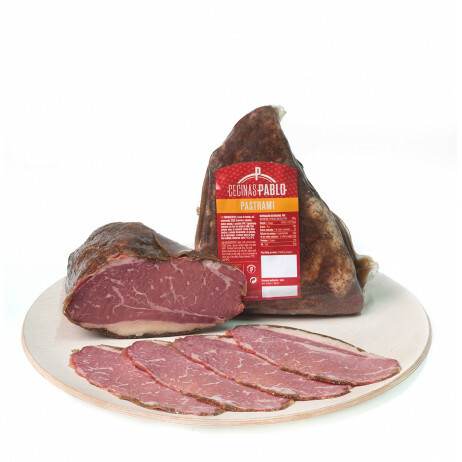 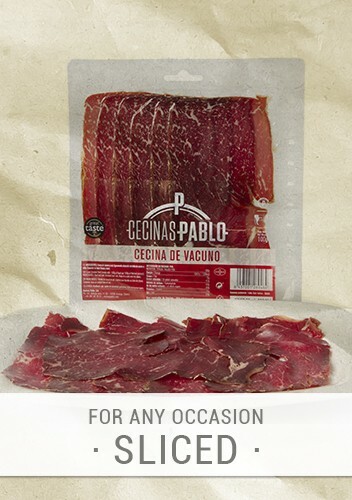 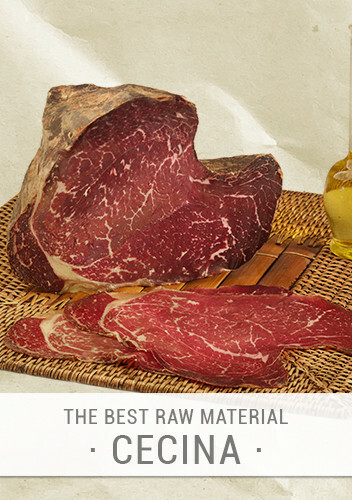 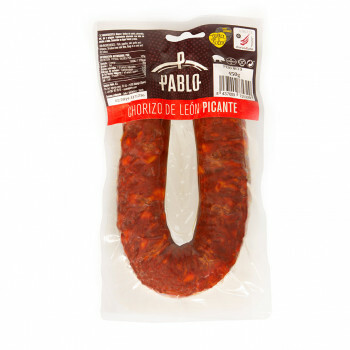 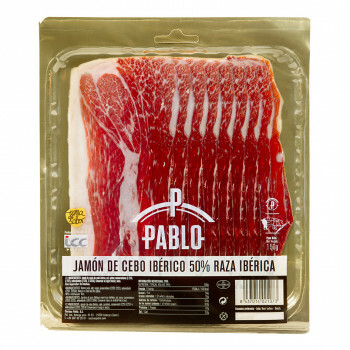 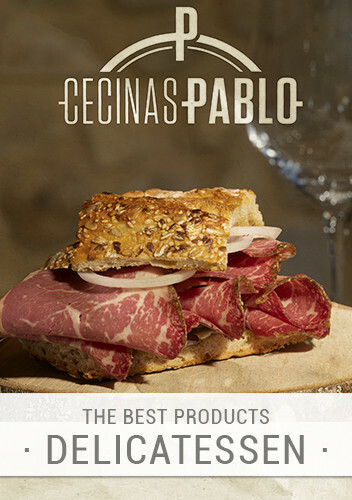 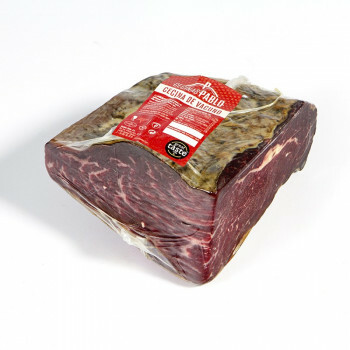 Cecinas Pablo 3,99 € Cured beef "Cecina&quo... ¡Comprar ahora! 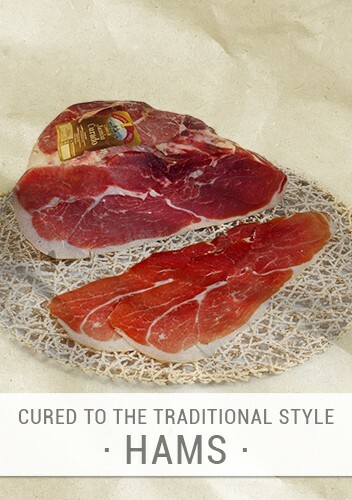 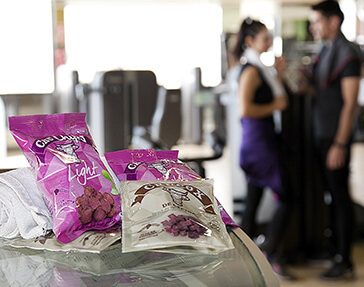 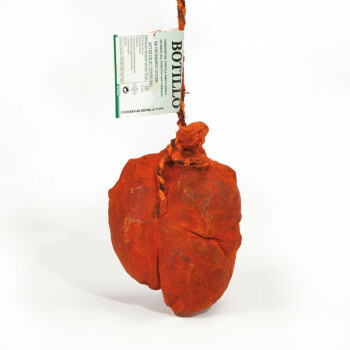 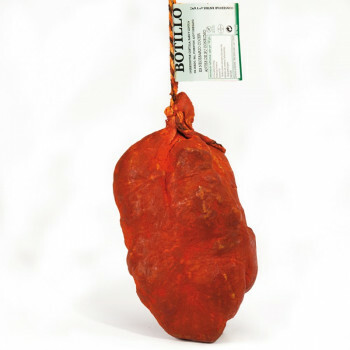 All products offered by Astor Gourmet are selected from the best brands in Astorga, based on high quality standards and a traditional production process.